I have been with Can-am Geomatics for 4 years. 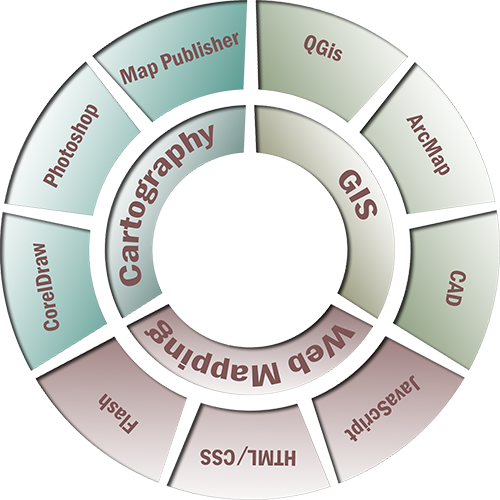 I am well versed with AutoCAD Civil 3D, I am familiar with Globalmapper, and other geomatics software packages. My love of computers makes it easy for me to learn and adapt to new software. Before my position my position at Can-am I was a student at the Centre of Geographic Sciences (COGS) attending the second year of a two year program. After 20 years in the work force as a computer and electronics salesman, including owning and managing a computer store, I felt the desire to better my education and move to a new career. I have always enjoyed working with graphics and photography. Cartography allows me the freedom to work with my graphics background while creating interesting and useful map products. My time at COGS has shown me all the areas of the field, and while Cartography is my chosen field, I have excellent background in the other disciplines as well. GIS comes naturally to me and will be needed throughout my career. I am a hard working, self motivated person and would be a great asset to any company I work for. My hobbies include photography and I enjoy online gaming.